Are you interested in enjoying a stay at the B&B Buitenminsen? B&B Buitenminsen enjoys an idyllic location on a track in the middle of the Gooi Nature Reserve. The route there is already a surprise in itself, in fact. 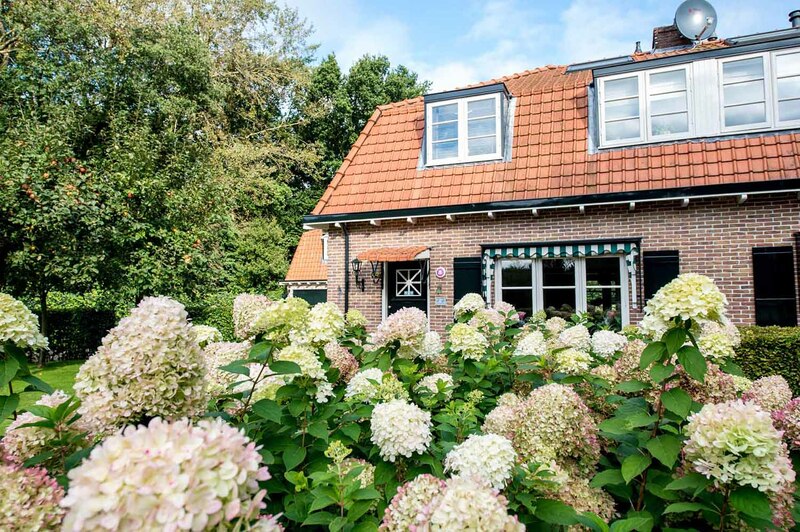 The track takes you alongside a field and then, suddenly, on the edge of the woods in a typical Gooi meadow you will see the B&B Buitenminsen. Surrounded by nature, yet only a few hundred metres from town. B&B Buitenminsen has 2 rooms and 1 suite. Room 1 is situated at the rear of the house, overlooking the garden. Room 2 is situated at the front of the house, and from here you have a beautiful view over the meadows of the Gooi Nature Reserve. The spacious, detached Suite sleeps 2-4 people and is equipped with every convenience. Buitenminsen is in the municipality of Naarden. To reach it, however, it is best to drive through the municipality of Huizen. From the A1 take the exit for Huizen/Blaricum, then follow the N52 to Huizen. When you enter the village of Huizen, go straight on at the first roundabout. Also go straight on at the next set of traffic lights. At the second roundabout, take the third exit onto Driftweg. After around 100 metres, turn right onto the track. After around 200 metres, you will have reached your destination. > Located in the Gooi Nature Reserve. > Deer can regularly be seen grazing in the meadows. 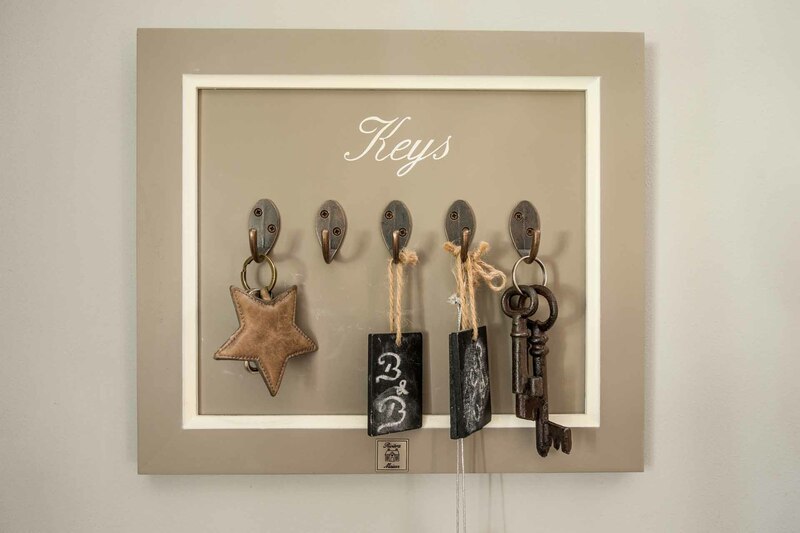 > From the house you can go on lovely walks and cycling trips. > Just 200 metres from the edge of town. > Close to: Naarden garrison town, Blaricum, Laren and Huizen.